With all the features of the most popular real estate apps. Think of it like Sandpoint Idaho Zillow. When a listing hits the market within the parameters you choose, we will send you all properties matching your search criteria. 1.5 million U.S. and international homes. Welcome to Coldwell Banker Resort Realty! 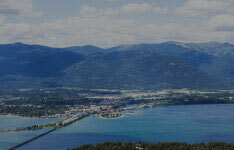 Your guide to Sandpoint, Idaho real estate. 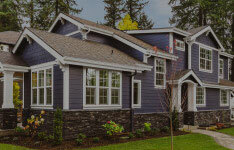 Serving all of Bonner County and Coeur d'Alene. 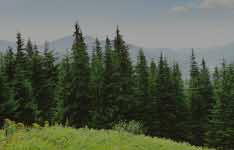 We specialize in North Idaho waterfront property and Schweitzer Mountain real estate. For over 30 years, it's been our privilege and pleasure to help our neighbors navigate the Sandpoint real estate market. So many things have changed over the years, it's easy to overlook the things that haven't changed at all Our classic brand of friendly, honest, person to person business may be old fashion, but like a good pair of blue jeans, never seems to go out of style. 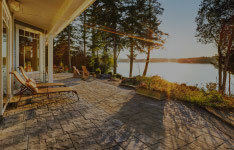 We believe a real estate agent should do more for you than just show property. A good real estate agent should do more than just show you property. Our Sandpoint, Idaho, real estate professionals are all experts at reading the local real estate market and have been watching these properties change hands for years. We will let you know if something is likely to change in your favor or if it's just a waste of your time. Our agents are experienced negotiators, working for you to achieve the absolute best outcome, when buying or selling they're saving you money. Our agents are trained to spot danger in the fine print, keeping you safe from unethical business practices, scammers and predatory loans. We will keep you out of trouble so you can focus on what matters. 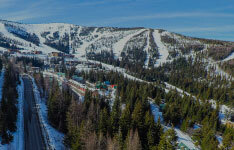 Coldwell Banker Resort Realty has been and will remain, your guide to Sandpoint, Idaho real estate.